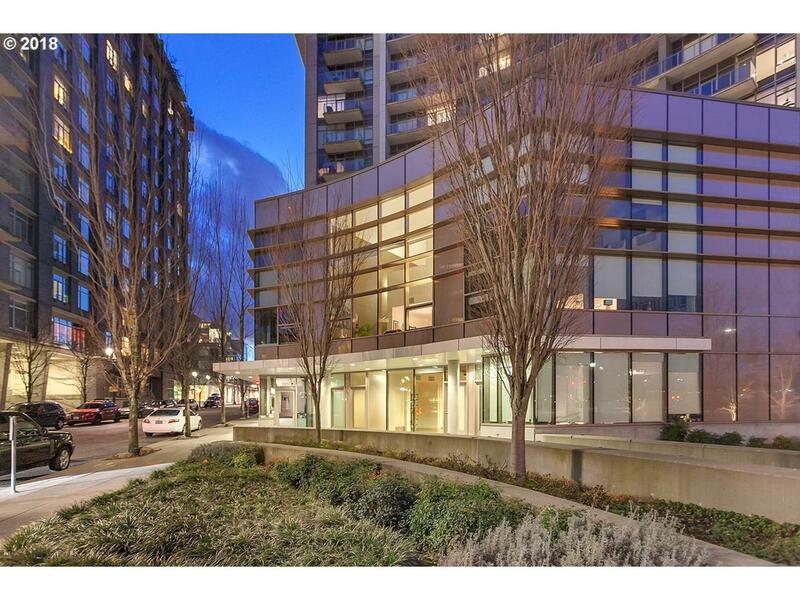 Extraordinary opportunity to own a 2001 SF light and bright Pearl District luxury condo with soaring windows, 20' ceilings, huge private open-air patio & a premium 678 SF street-level commercial space with exceptional walking traffic just one block off the waterfront. Av Pearl rent is $27.46/SF=$1551/mo+rent the condo for another $2000+/mo potential income! Exceptional interior finishes are complemented by endless possibilities.